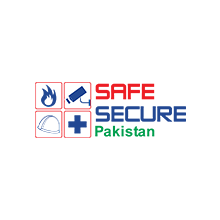 Safe Secure Pakistan provides an excellent opportunity for international safety & security equipment manufacturers to reap the benefits from this potential market. It brings together major international and local exhibitors to display latest technology, innovations and advancement of internal security, firefighting, policing, emergency & rescue, transport safety. 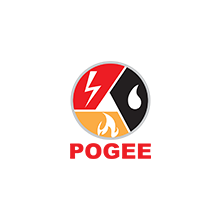 POGEE has been serving as the most preferred platform for the energy industry in the region. The show has grown successfully and now has become a highly recognized international exhibition in the world and national pride of Pakistan. It proves to be a very important medium to develop business, meet buyers, present and exchange views on up-to-date technology, knowledge and innovations within the energy industry. 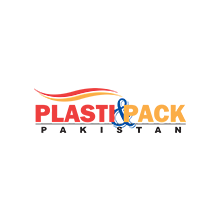 Plasti&Pack Pakistan solely is the largest display of state of art technology pertained to fastest growing industries like plastic, packaging & printing. Under one roof, the international & local manufacturers and suppliers of the said industries showcase their products to meet genuine buyers to fulfilled their requirements and altogether add value to the industry‘s growth. 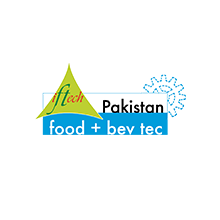 Over the past 14 years, Iftech has been the choice of world’s leading technology suppliers to approach and engage with Pakistan’s food and beverage producers and brand owners. Technologies displayed at Iftech have added commercial significance to the manufacturing value chains of numerous food and beverage producers of the country. The resplendent effect of this modernization of processing and packaging techniques paced well with the changing consumer trends and many new variants of food and beverages have made forays into the buying list of consumers.